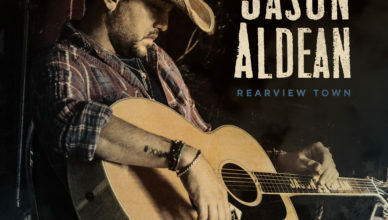 Jason Aldean – Rearview Town Album Review: Aldean treads similar ground with his latest release! 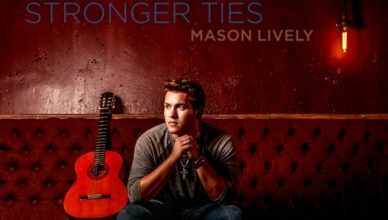 Mason Lively – Stronger Ties Album Review: We listen to the genre bending debut album from the Texan! 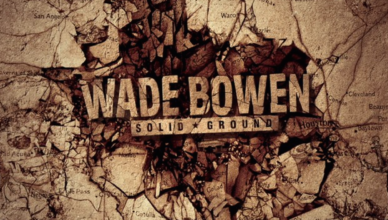 Wade Bowen – Solid Ground Album Review: Bowen and company give a lesson in songwriting on his latest release! 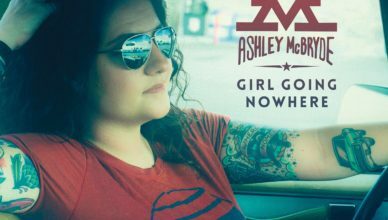 Ashley McBryde – Girl Going Nowhere Album Review: One of the stars of C2C doesn’t disappoint with her debut album! 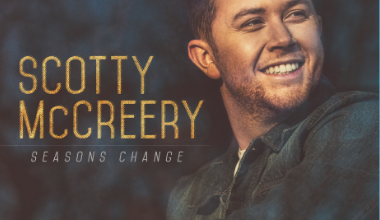 Scotty McCreery – Seasons Change Album Review: The Carolinian returns with his first album in five years and it’s well worth the wait! 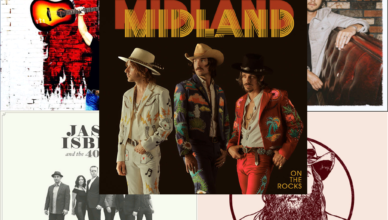 Sarah Darling – Winter Wonderland Reviewed: Sarah takes her shot at a Christmas album and it’s not half bad! 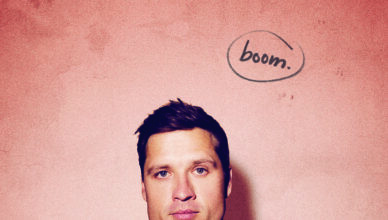 Walker Hayes – boom. 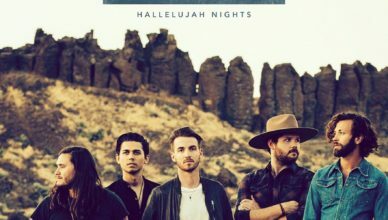 Reviewed: We check out the new release from Shane McAnally’s Monument Records stable.